- Safely keeps your hands away from sharp pieces of metal. 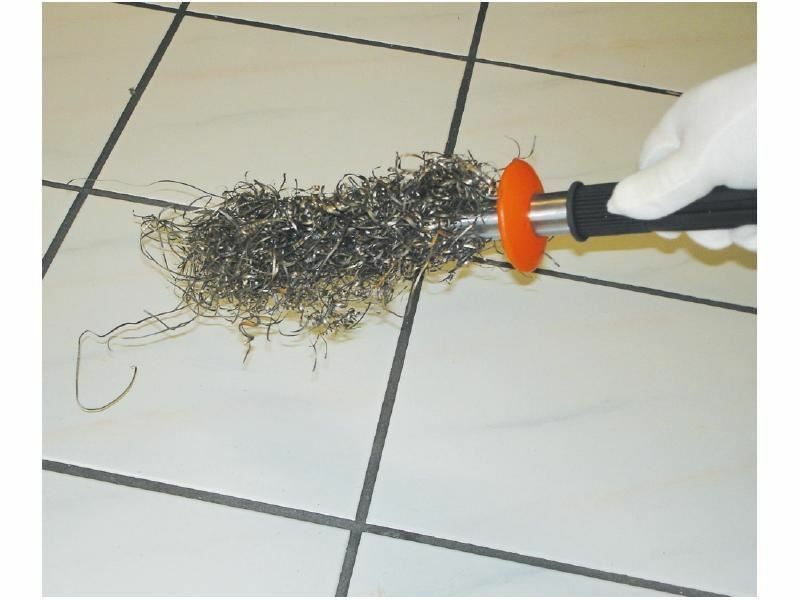 - Strong Magnet that attracts large clumps of swarf. - Solid magnet without seams, enables use in coolant tanks without damaging inside components.